Ship your Fintech project up to 5x times faster. A Framework for Fintech & Blockchain Applications. 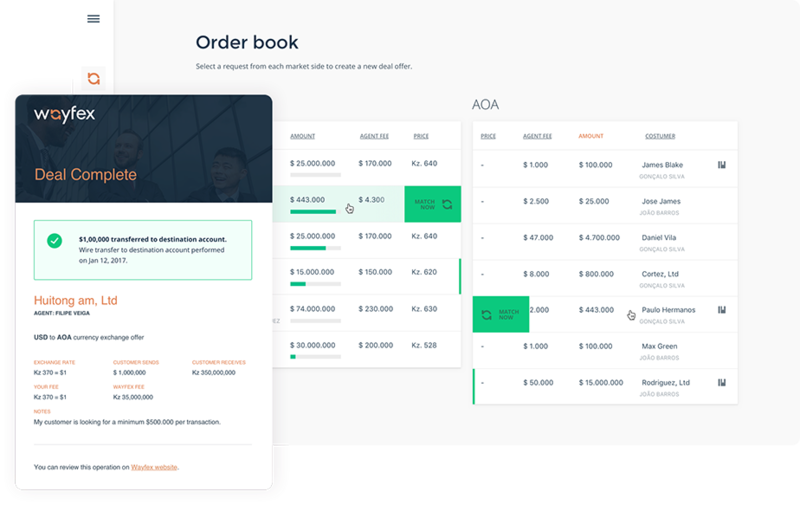 Fintech Server is a software stack that lets you focus on your end-product and customer acquisition, rather than infrastructure and connections to legacy or cryptocurrency networks. Design your product’s user verification process by defining custom identity profiles, verification tiers and documentation requirements. Enrich your workflow by plugging market leading Anti Money Laundering, Identity Check and Risk & Fraud Prevention services.<br /><br />Define and enforce different rules across countries and jurisdictions. Easily integrate your product with private permissioned ledgers like Multichain and Chain.com, or with public ledgers like Ethereum & ERC20 tokens. Issue your own Digital Assets and manage your own Ledger. Fintech Server bundles the right tools and FinOps processes to accelerate the connection of your product to Banks & Legacy Rails via SEPA, ACH, SOFORT, and others. 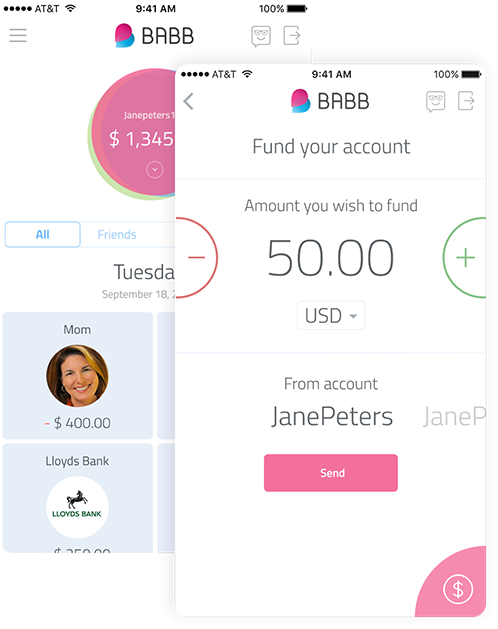 Setup receive and send payments over multiple providers and value networks, linked with your own Ledgers. Design your product’s user verification process by defining custom identity profiles, verification tiers and documentation requirements. Enrich your workflow by plugging market leading Anti Money Laundering, Identity Check and Risk & Fraud Prevention services. Learn how others are solving real world problems with Fintech Server. 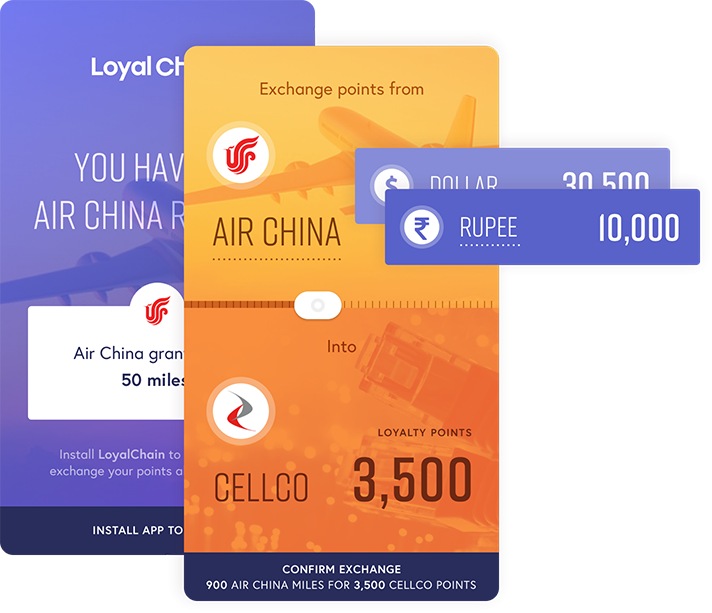 Loyalty Points Platform, powered by a blockchain. Sell your unused loyalty points to make an extra buck, or buy the extra points you need - via money or cryptocurrencies! Enterprise Forex between developed & developing world. The World Bank for the Micro-Economy. A decentralized platform using blockchain, biometrics and AI to offer a UK bank account to everyone.